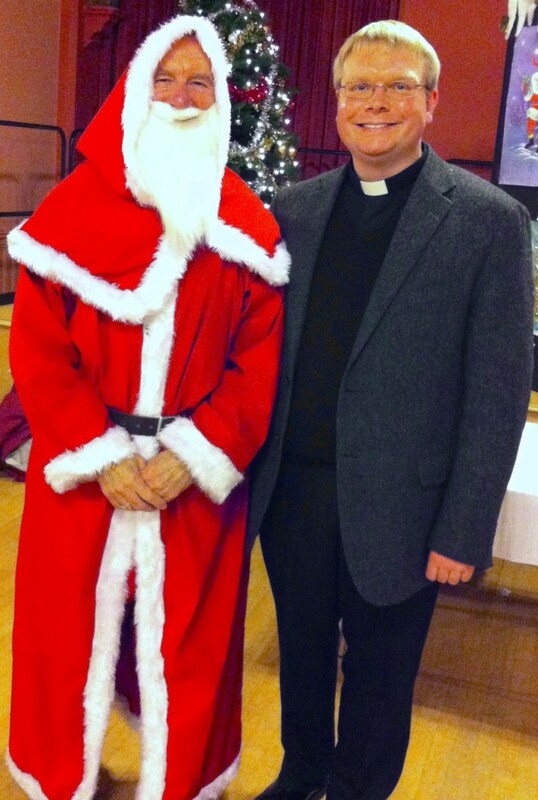 CONGRATULATIONS and THANK YOU to all who helped organise and to all who supported the annual St Leonard’s Church Christmas Fayre on Friday 29th November 2013. 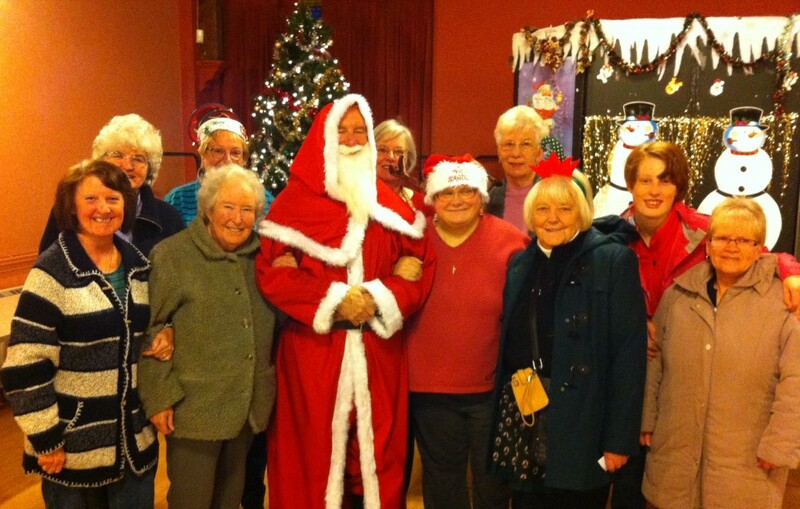 The Fayre was held in Loftus Town Hall from 2:30 pm until 4:30 pm and Father Christmas made time to join us for the afternoon. As always the Fayre was well supported by our local community and this year we made a tremendous £1074 for St Leonard’s Church Funds! Well done one and all!